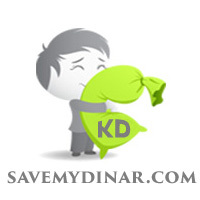 SaveMyDinar - We help you save more. 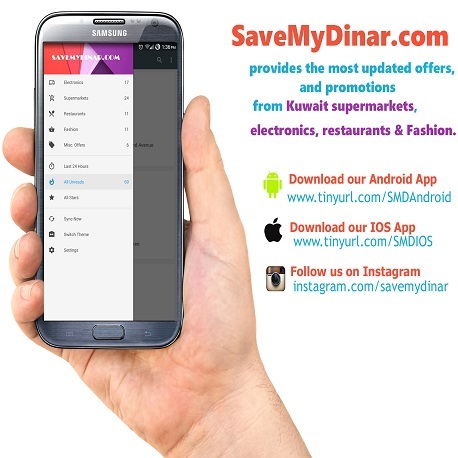 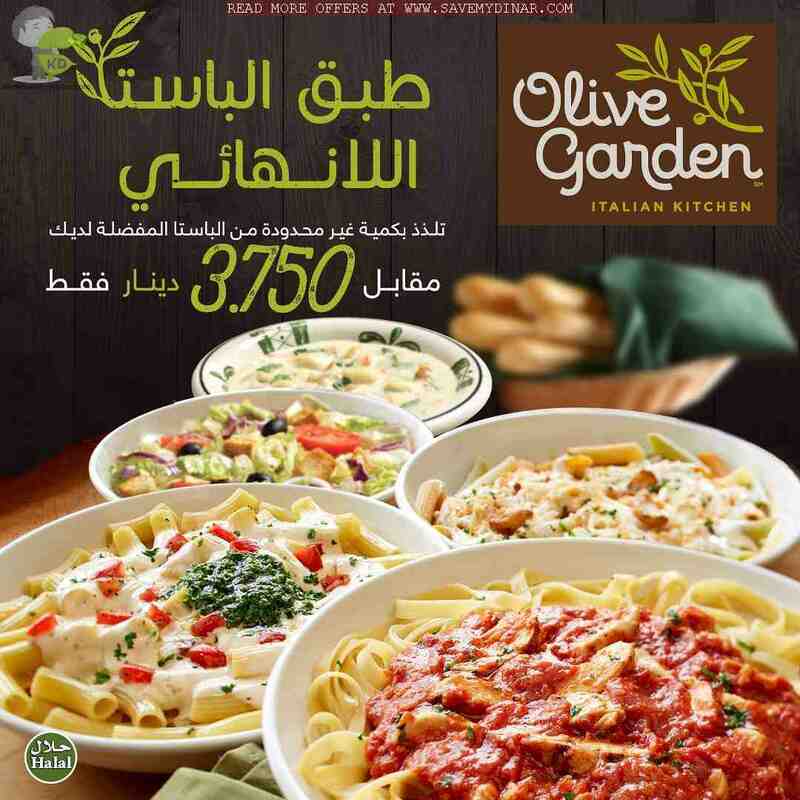 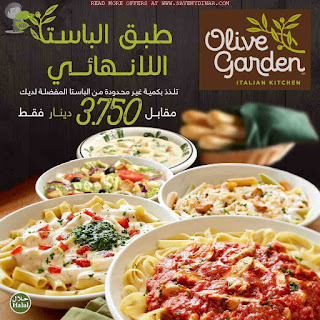 SaveMyDinar provide the most updated offers, and promotions from kuwait supermarkets, electronics, restaurants, automotive to help you to save more. 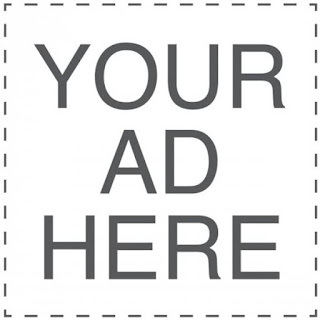 Want to advertise on SaveMyDinar?